Here, for your Sunday morning enjoyment, are three more vintage pieces. 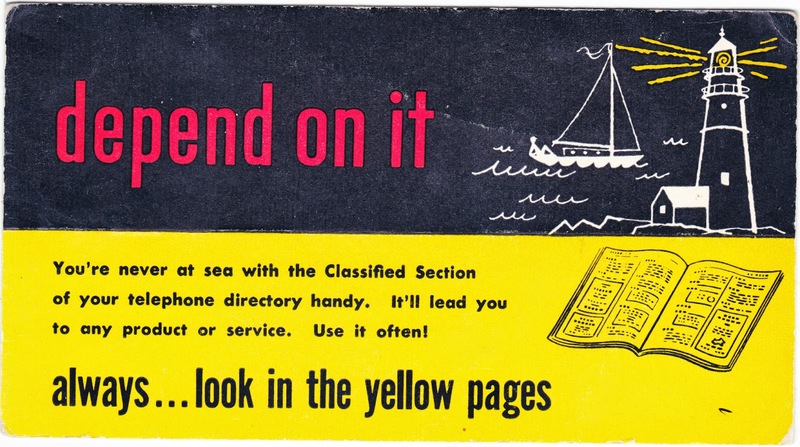 "Look in the yellow pages"
According to Wikipedia, "the name and concept of 'yellow pages' came about in 1883, when a printer in Cheyenne, Wyoming, working on a regular telephone directory ran out of white paper and used yellow paper instead." In some countries, they are officially known as the Golden Pages. This brand, which dates to the early 1900s in Moose Jaw, Saskatchewan, is still around. Now, of course, it's owned and operated by an international food conglomerate — Cargill. 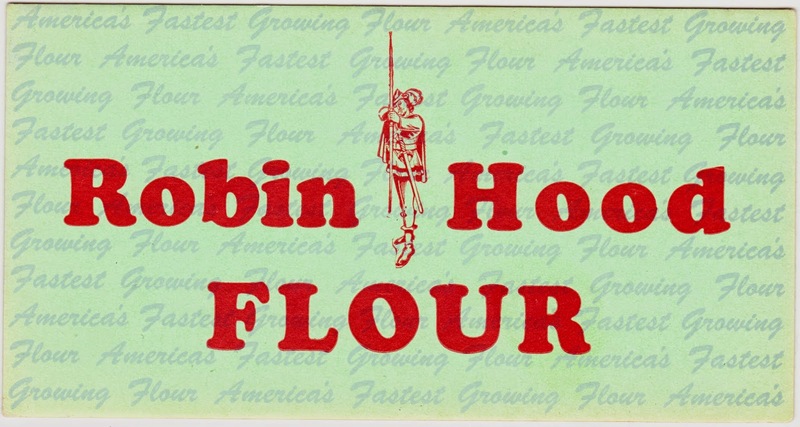 Read more about it on the product's history page and also check out Robin Hood's extensive recipe library. 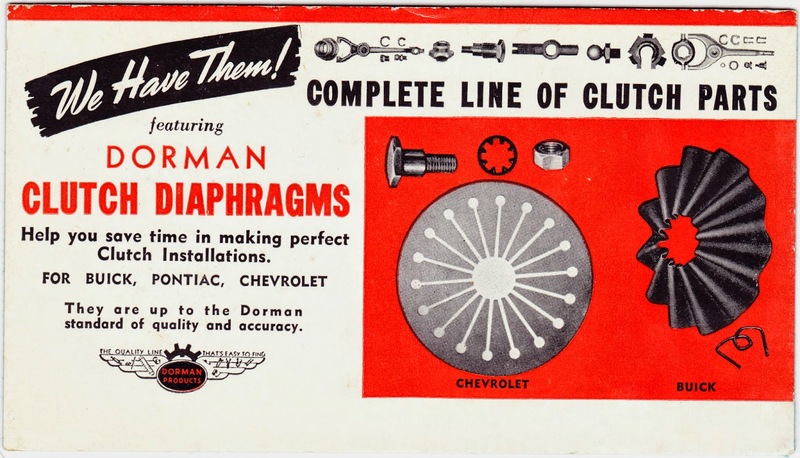 This detailed ink blotter touts the "complete line of clutch parts" available from Dorman Products for Buicks, Pontiacs and Chevrolets. Dorman's aftermarket auto-parts business dates to 1918. 1. Check out all of the past ink-blotter posts here.